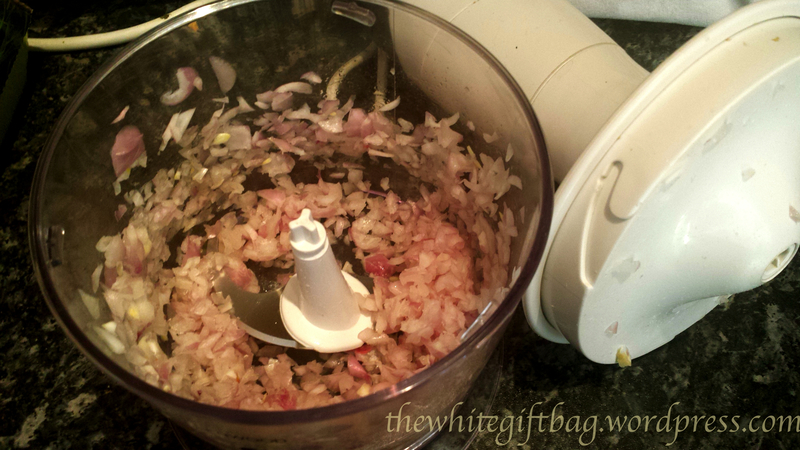 Chop shallots, either with a knife or if you are as lazy as I am you can use your food processor. 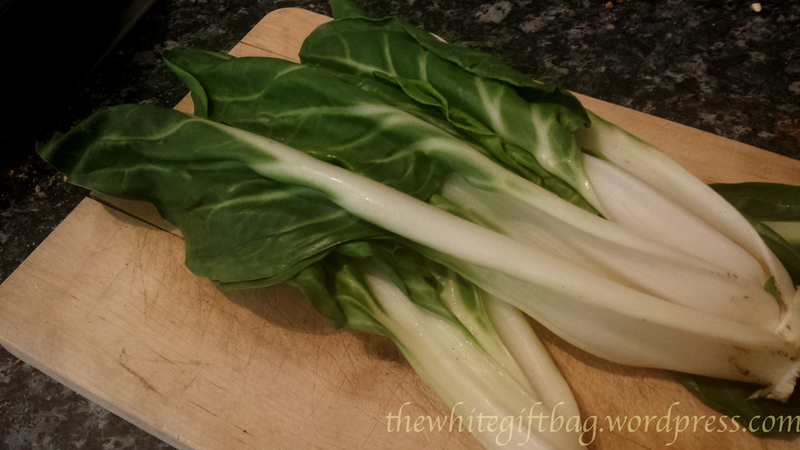 Wash swiss chard and separate the stem from the leaves. 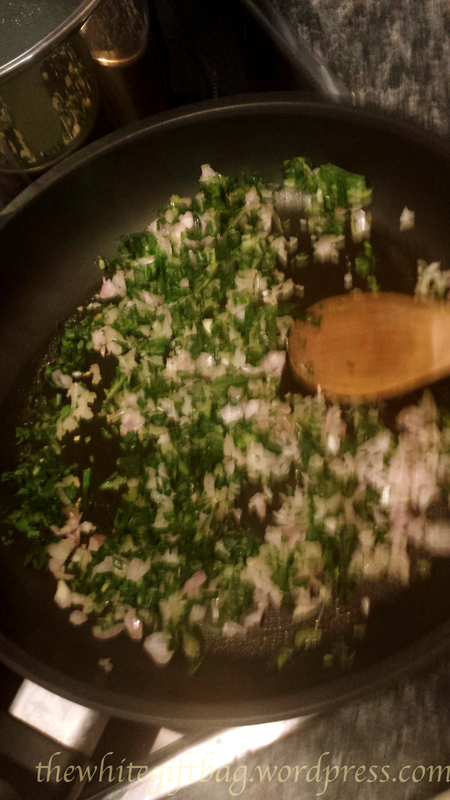 Chop swiss chard and sauté together with shallots and a little bit of oil. 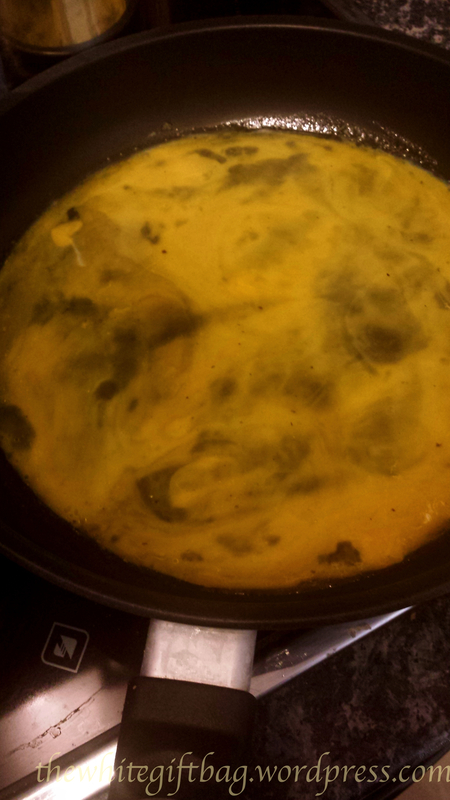 After a couple of minutes either put the mixture on a plate and wash the pan or get out a second pan if at hand. 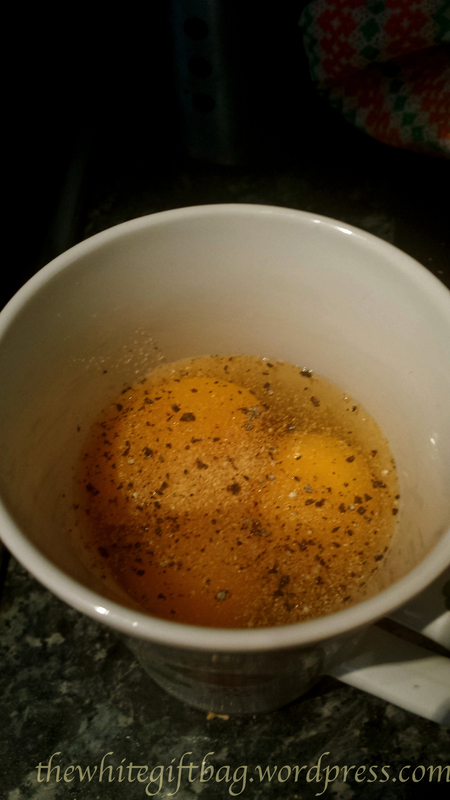 Mix the three eggs with salt and pepper and give it a whisk. 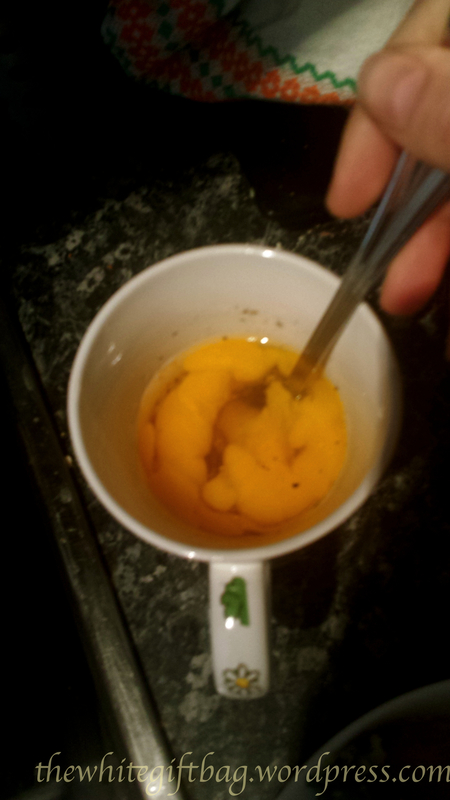 Put another teaspoon of oil in the pan, spread the egg mixture and cook on medium heat until it sets and only the surface stays a little moist. 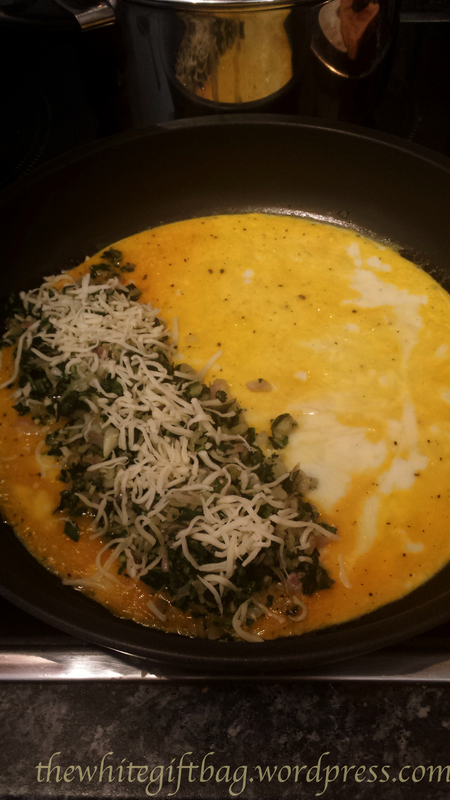 Spread the swiss chard, shallots and cheese on one half of the omlette and fold the other half over. 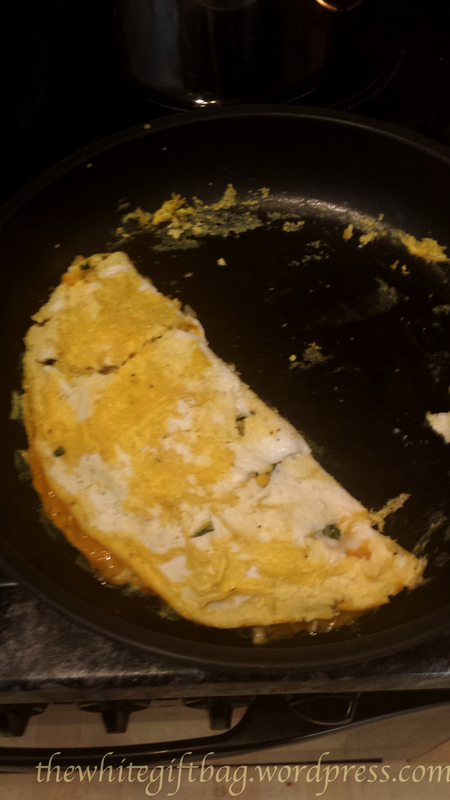 It didn't turn out perfect but it sure tasted good ;) There is always room for improvement and if I inspired somebody to make their own omlette, that makes me happy!